Summer life in the Mediterranean is, in a word, idyllic. 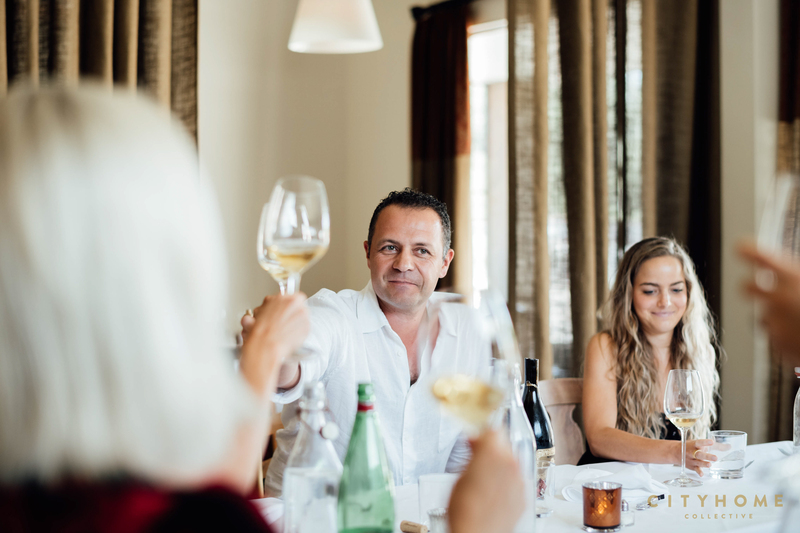 As a transplant to America from Croatia, I visit home as often as I’m able, and while these trips are often centered around family, they are also inextricably connected to food. 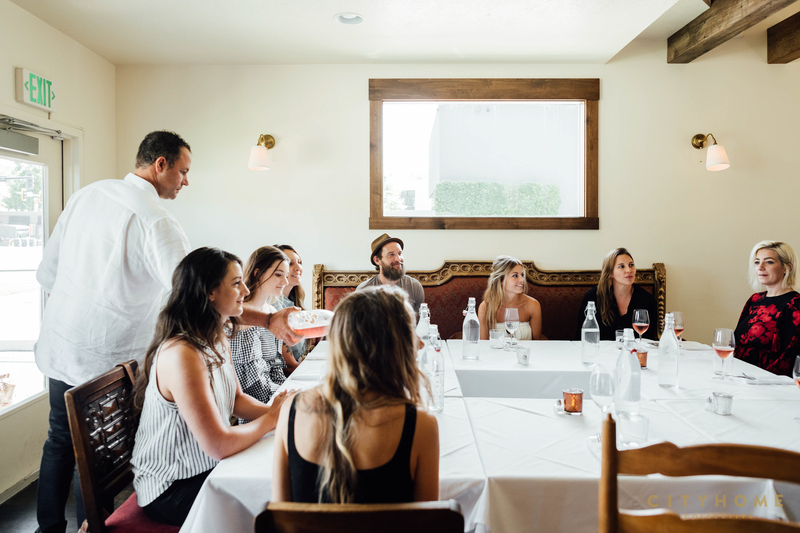 More than just nutrition, meals around the Med are meant to nourish the soul by fostering connections. 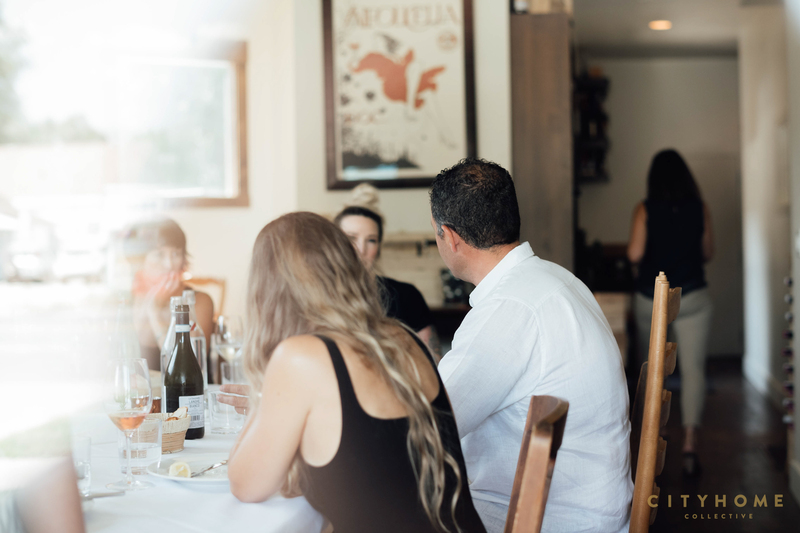 And, when sitting down to the table is such a family-based, local affair, it’s easy to become homesick for those dishes that instantly couple you to everyone involved in their creation. 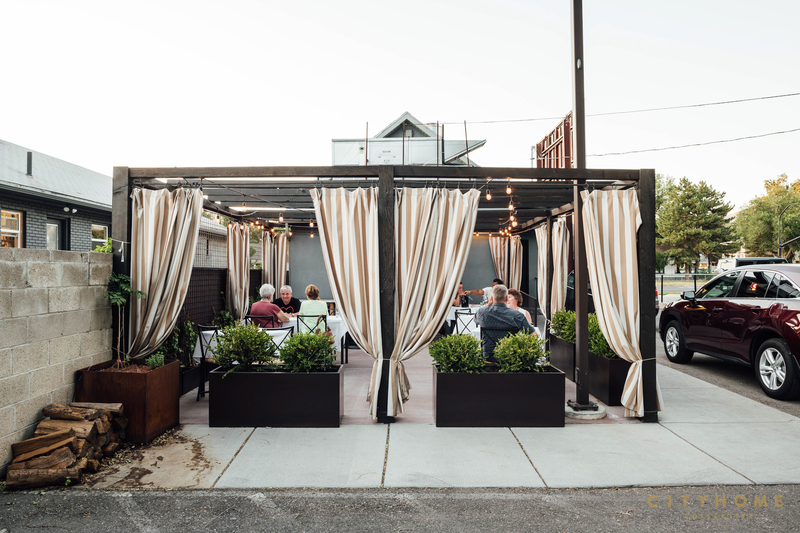 Finding a stateside spot that provided a comparable level of community to accompany their antipasto is always top of mind, and, after stumbling upon this 9th South spot one particularly dreary winter night, that search was emphatically put to bed. After perusing both the menu (no Americanized versions in sight) and the local patrons (many of whom were European transplants), I was intrigued. But it was the smells of simmering sauces and spices that instantly transported me to the kitchens of my youth and had me hailing the host for a table. I was sold. As far as giving praise goes, it appears I’m in good company. 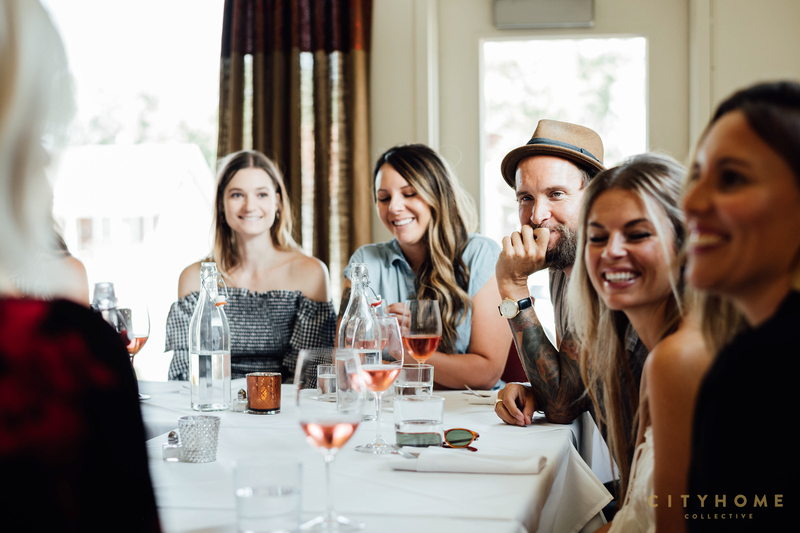 Since opening in 2016, VENETO has received the Wine Spectator’s Restaurant Award of Excellence, the Utah Restaurant Association’s Best New Concept award in 2016, and inclusion on Salt Lake Magazine’s Best Restaurant list of 2017. 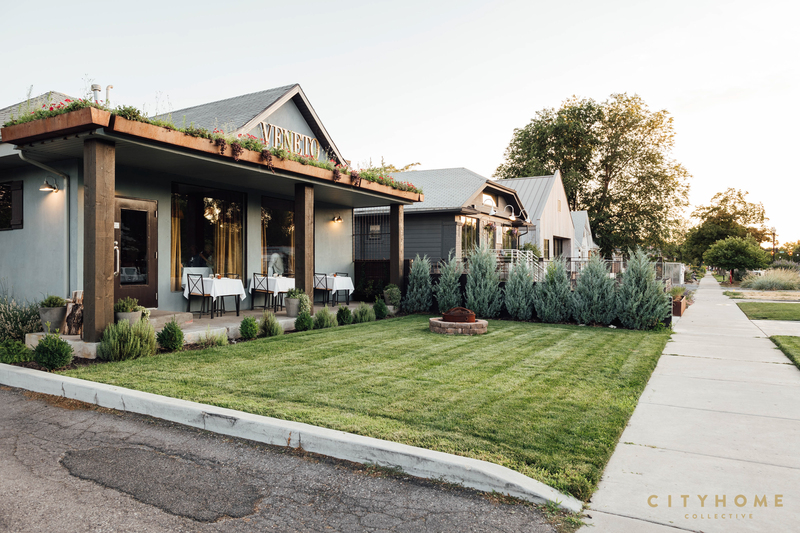 Owners Marco and Amy—Italian and Utah natives respectively—pride themselves on bringing an authentic Italian experience to SLC, from the extensive wine list (and "Winemaker Dinner" series, which pairs meals with wine as well as locals with winemakers) to the hours-long dining experience to the “no tipping” rule. Think of it as the most affordable round trip fare to italy ever. Coco Chanel once said, “In order to be irreplaceable one must always be different.” And, even if popular opinion takes a few years to catch up, authenticity will always win the favor of the history books. 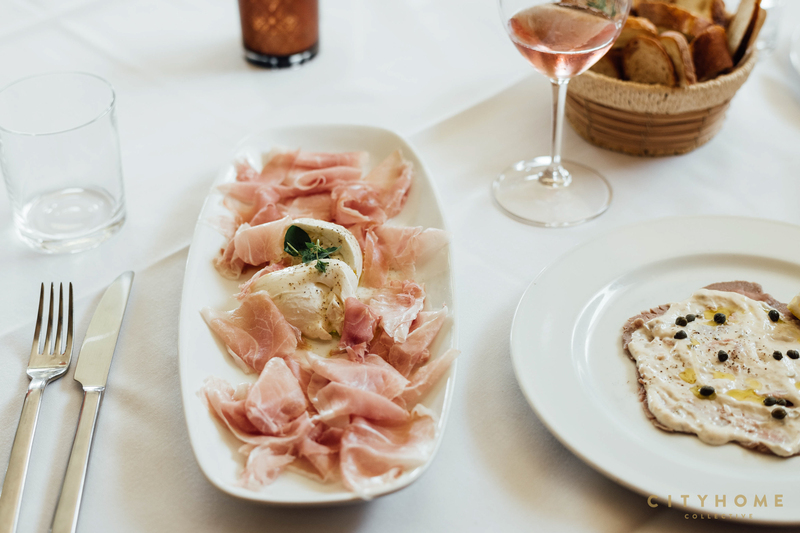 So while VENETO may be different from any Italian you’ve encountered stateside, we think you’ll find it’s for the better...and our money’s on this spot raking in the accolades for years to come. VENETO | 370 E Harvey Milk Blvd. 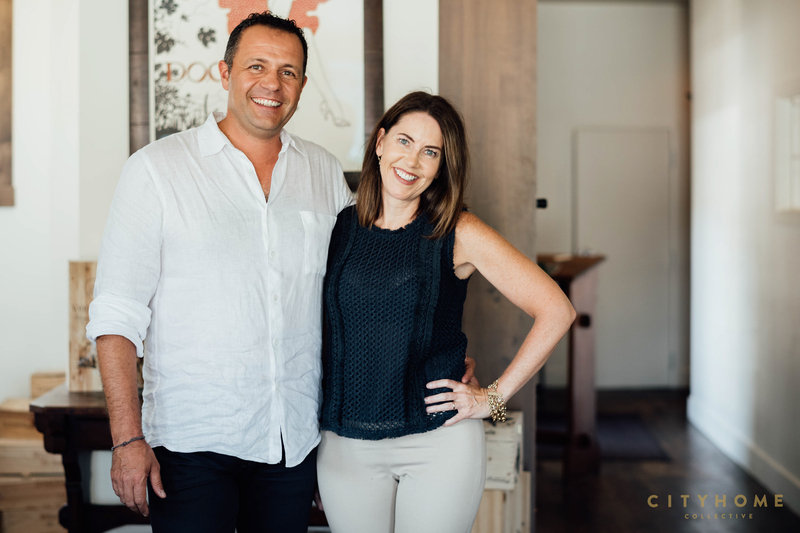 How and when did a professional skier/PGA member/wine importer and his beautiful marketing executive wife decide to open a restaurant devoted to authentic Italian cuisine from a region that most Salt Lakers are completely unfamiliar with? 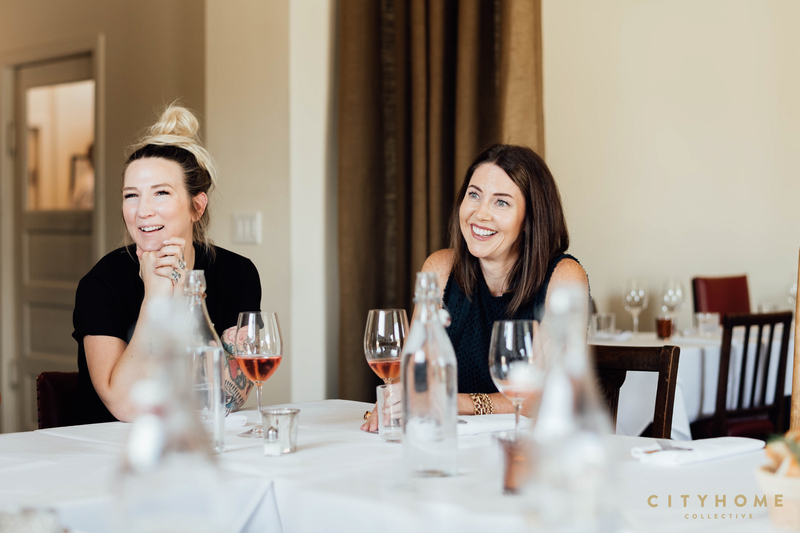 Amy: Having first met in an Italian restaurant, one thing we both had in common was a love and appreciation for fine food, wine, and service. 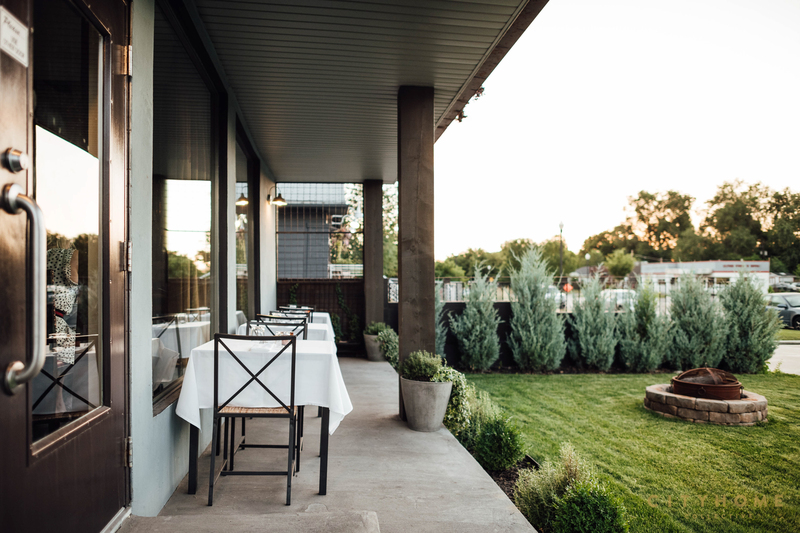 We’ve both always traveled extensively for our professions (and eaten extensively while traveling), and for years we dreamed of being able access equally amazing dining experiences in the city we decided to call home. 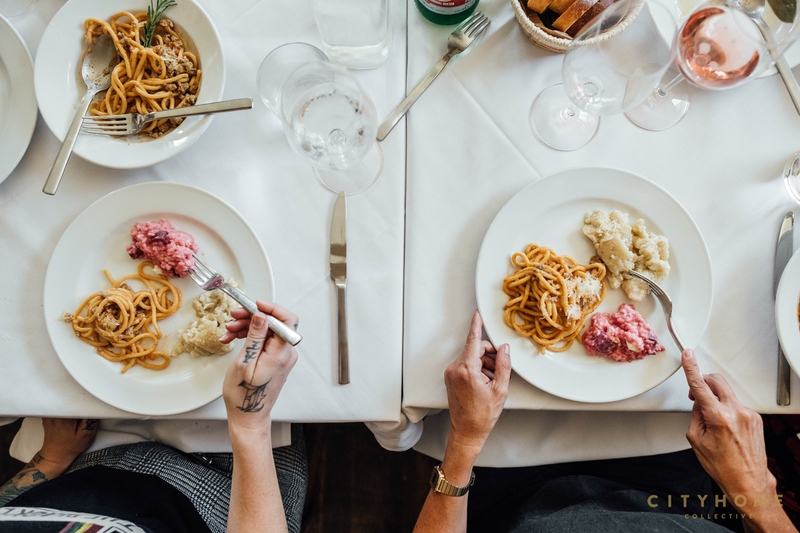 Italian cuisine is arguably one of the most widespread 'foreign' foods present in the US, yet finding a restaurant that actually serves an authentic dish is equivalent in difficulty as untying the Gordian knot. Why do you think this is the case, and how do you enlighten the public that there is so much more to Italian cuisine than pasta and pizza? Marco: When you look at the Italian food culture in the United States, it is predominantly southern Italian food that was brought here in late 1800s and early 1900s by Southern Italian immigrants who were faced with the reality of not being able to access all of the necessary ingredients. Inevitably an Italian/American cuisine was born out of the process of adaptation. So today, a lot of “Italian” dishes that Americans have become accustomed to, can only be found in the United States. Part of the joy and beauty of Italian regional food is that ingredients are locally grown, and recipes are passed down from generation to generation. Italian cuisine is not about the quantity of dishes, but rather the perfection of one single dish—day after day, year after year. You are known for never serving a dish that has not previously been served in your home, most of which are family recipes. What could be considered Veneto's most signature dish and what is the amazing story behind it? Amy: Our answer, if it wasn’t a favorite, it wouldn’t be on the menu! If we have to pick one signature dish, it would have to be the gnocchi sbatui. It’s one of those dishes that may not sound like much, but after one bite, I died and went to gnocchi heaven! 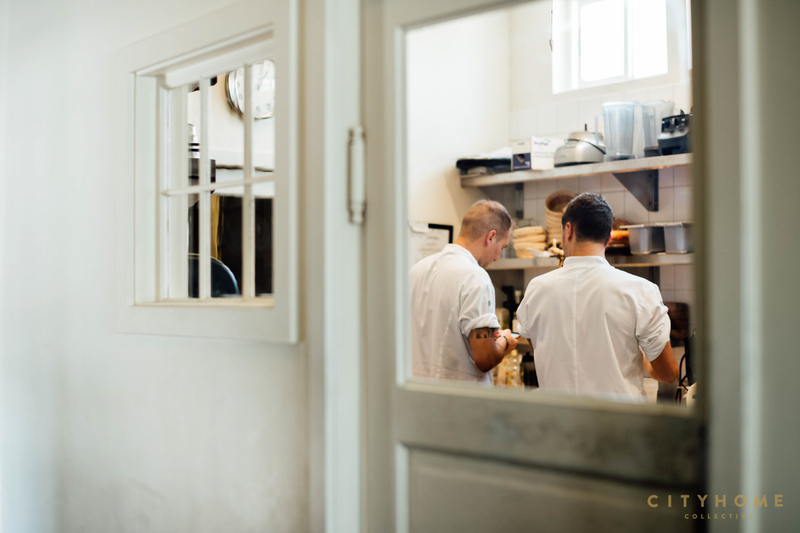 Perhaps the two most characteristic qualities of Italian cooking are its seasonality and simplicity. 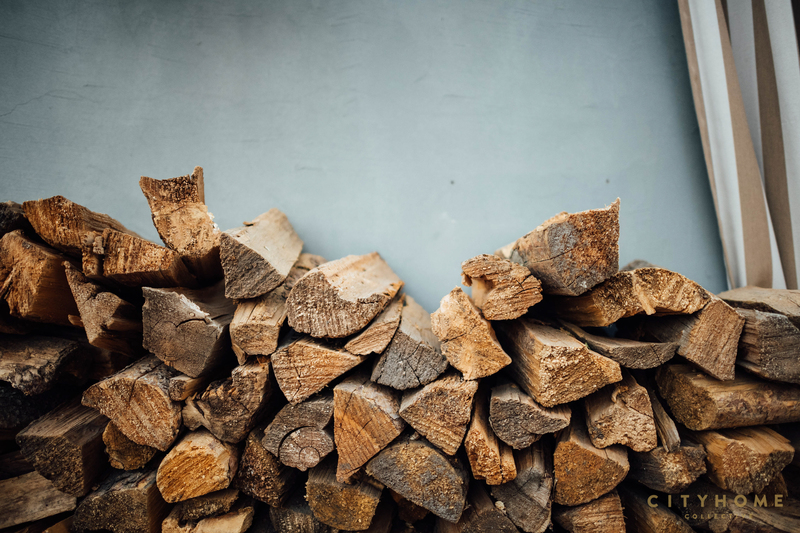 How do you go about sourcing locally authentic ingredients for your seasonal menus and why is this so important to you? Amy: Simplicity is at the core of Italian cooking. And in order to remain simple, there must be quality. Oftentimes, dishes get over-seasoned or over-sauced, which a lot of times is covering up poor quality ingredients. We love partnering with local farmers and local businesses. We are also proud to work with the premier producers in the country; with certified programs and adherence to strict protocols for the way their animals are born, raised, and cared for. And because there is never a substitute for authenticity, many of our key ingredients come direct from Italy. Italian food celebrates life in part because it is so closely related to the seasons and nature. Foraging and times of harvest are as much as social activity as a way of life, and the essence of this philosophy is reflected in your menu. What can we look forward to on annual basis, or in recent months to come? Amy: If we can’t get it fresh, it won’t be on our menu. 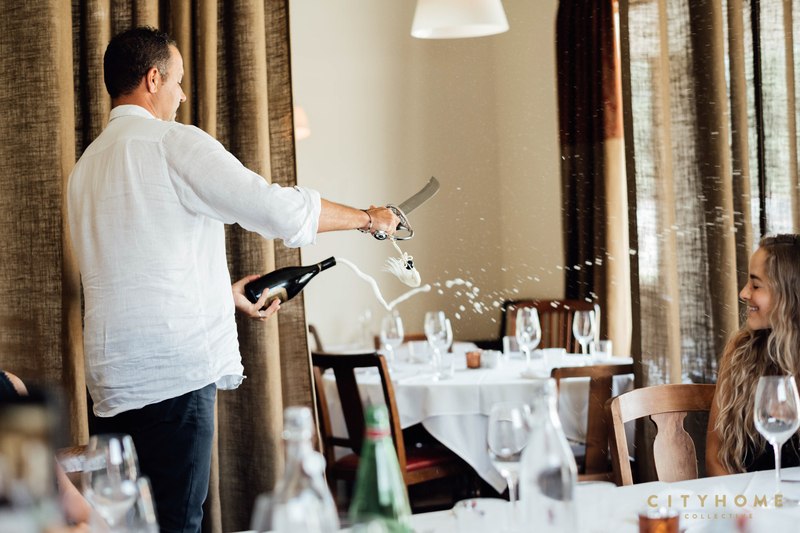 Our menu features year-round favorites such as the gnocchi sbatui, dry-aged t-bone Piemontese beef, and bigoli with duck ragu; these are dishes not dependent on a specific season. We also dedicate a part of the menu to following and celebrating the seasons. 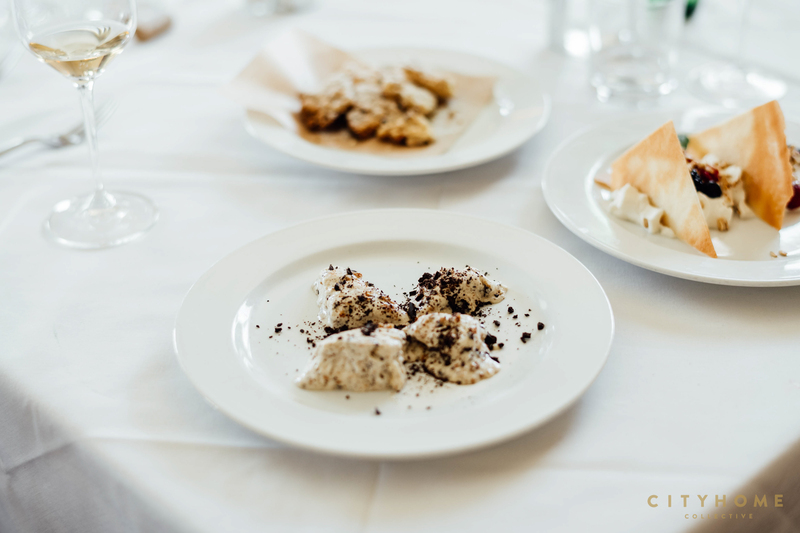 Italians wait all year to indulge in white asparagus in Springtime, truffles are foraged in the Fall, Christmas Pandoro cake only makes an appearance once a year in December. 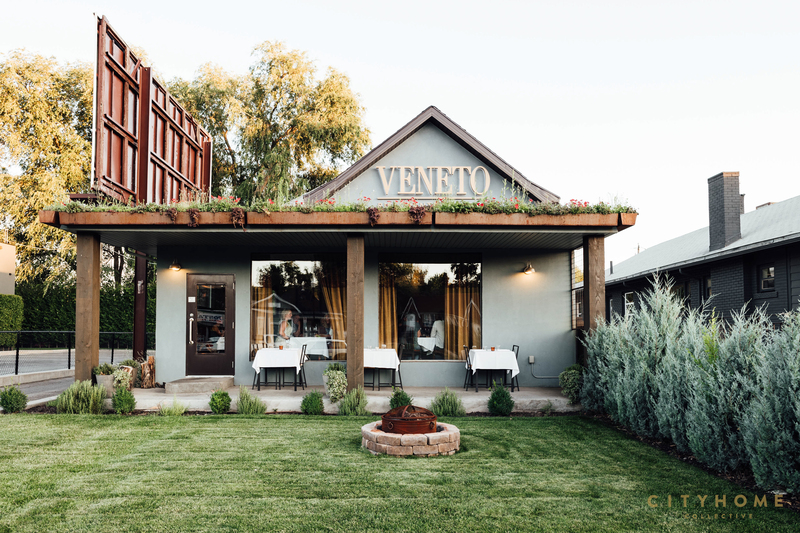 That’s what you can expect at VENETO too, a celebration of food and the seasons. Coming to Veneto means having the real, authentic Italian experience, but unless you come from an Italian background or are lucky to befriend some Italians who will introduce you to joys of 3+ hour meals, one might be unaccustomed to the “real thing.” What makes dining experience in Veneto so different and why is it of such importance to insist on authentic Italian practices? 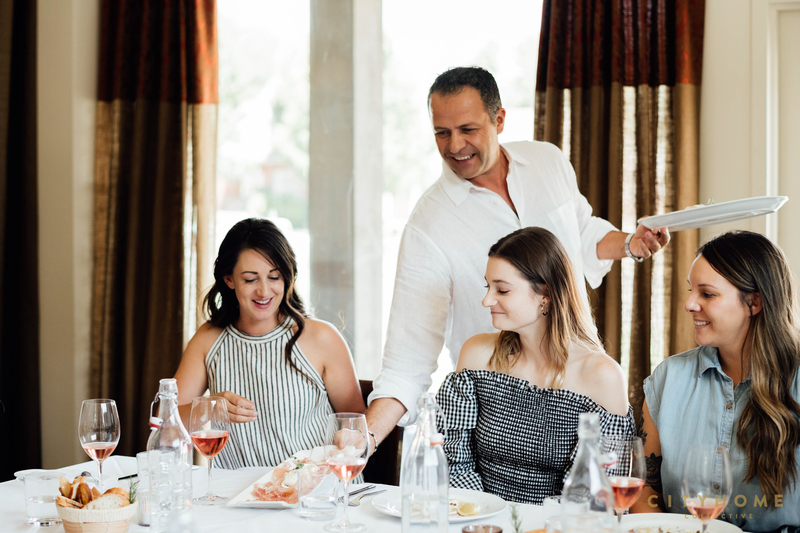 Marco: There are so many places to "go grab dinner.” The guests who arrive open-minded to our style of hospitality and dining will have a fun, educational, and memorable experience. We will always recommend that you enjoy your meal like an Italian — don’t automatically think that a dish should get more parmesan cheese or red flake pepper, please try it first; or, yes, it’s our pleasure to bring you an espresso, but please enjoy your dessert first, because the intensity of the espresso will disrupt the flavors of the dessert, your espresso will aid in your digestion, and the espresso’s job is to coat your mouth at the conclusion of your meal. 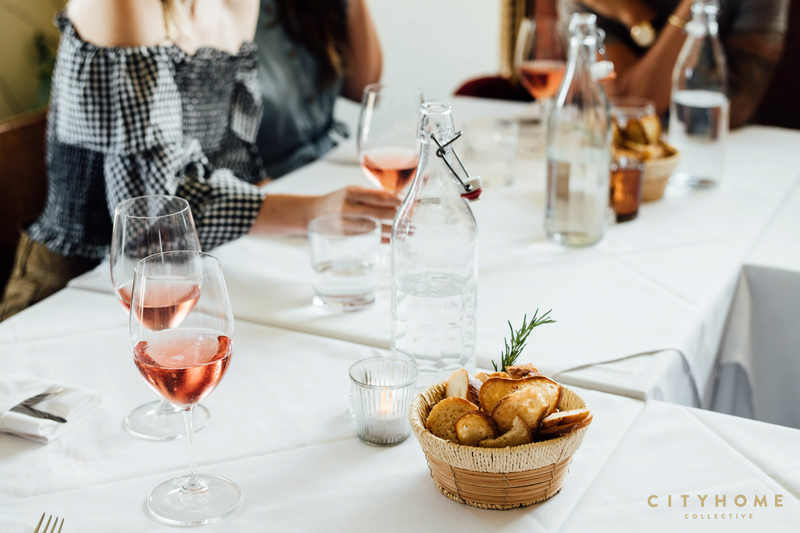 For me, the foundation of eating and drinking will always be to maintain the integrity of the food or beverage. 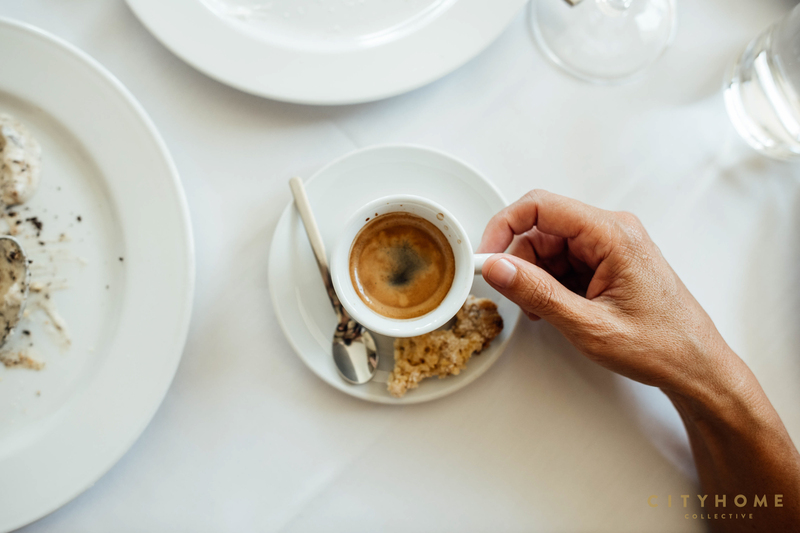 If I want to drink an espresso; adding sugar will change the flavor, balance, and taste. Why would you want to do that? Ultimately, I am always in search of purity — how will I know if I like espresso if I don’t experience an espresso.